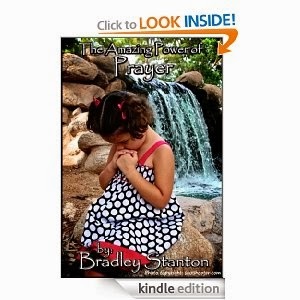 "Amazing Power of Prayer," by Bradley Stanton, is a book about every aspect of Christian prayer. In the introduction, Stanton states that the goal of the book is to show you how to have strong, unwavering faith that will improve the your prayer experience and provide more hope and joy. The book is filled with Biblical insights that are necessary to understand to get the full prayer experience. Stanton writes about topics, such as how to be persistent with prayer and how to put God's will above one's own and how to deal with stress. One of the great things about the book is that the author provides many inspiring stories from his personal life as examples, including his experience with a church in China. The book is based on scripture, and there are verses provided with each point. The book is written in an easy-to-understand manner; in past editions, there were problems with editing, but the current edition is free from problems with grammar, punctuation, etc. If you are a Christian who wants to deepen your understanding of prayer, then this powerful book is the perfect book for you.